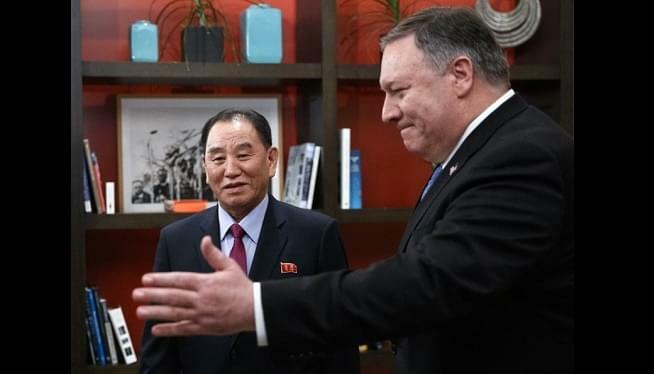 Secretary of State Mike Pompeo and North Korea’s former spy chief, Kim Yong Chol, did not respond to reporters’ questions before their hourlong meeting at a Washington hotel. Pompeo then went to the White House. The North Korean envoy was expected to join him there later for a possible meeting with Trump.